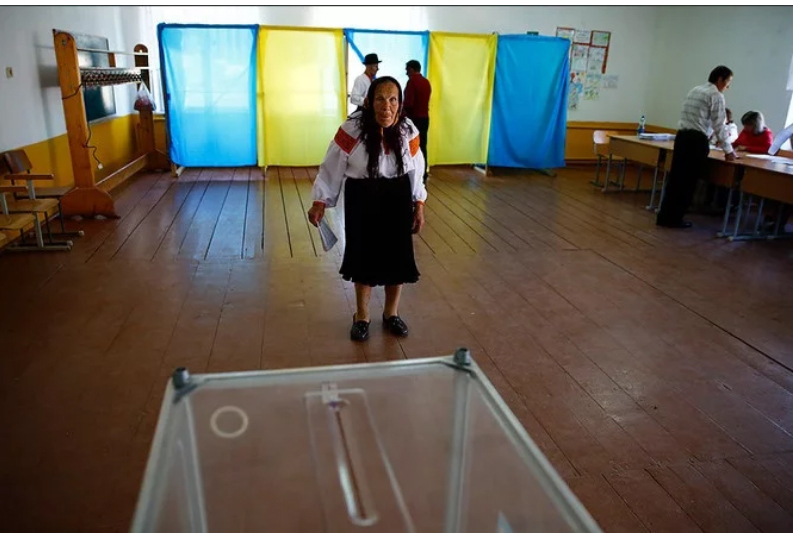 11:00 AM, the turnout in the presidential elections in Ukraine is 16.08% according to the data of 81 district constituencies from 199 around the country. The Central Election Commission posted on its website. The Commission received the data about the activity of voters in 81 constituencies around Ukraine, except Mykolaiv and Kherson regions. The total amount of district constituencies is 199. The biggest amount is in Kirovograd region – 21.61%. The turnout in the presidential elections in Ukraine in 2014 at the same time was 17.62%, in other words, in 1.54 % more. Earlier, the voting process will end at 8:00 PM. The online broadcast of all the evens concerned the elections you can watch here.